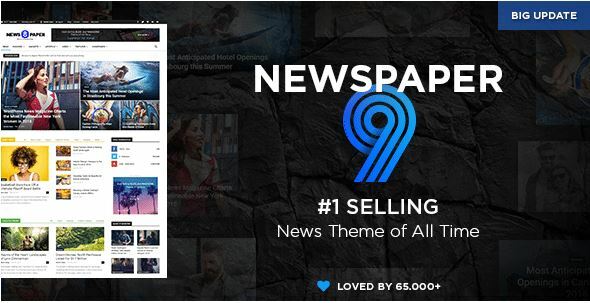 I will give you a responsive Website with premium Theme.All theme Used from Themeforest Market.Suppose you need Newspaper Website I will give you newspaper 9 Wordpress premium theme.Also you need Woo-commerce I will give you Woodmart Wordpress premium theme. 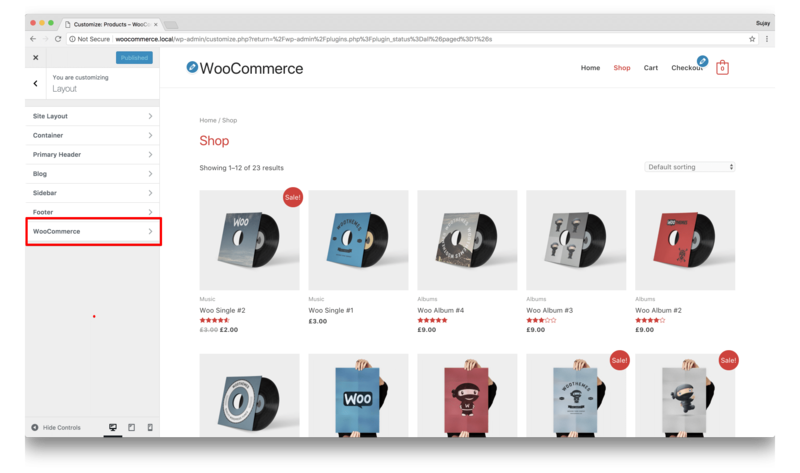 There are many premium Theme in Themeforest Marketplace.Woodmart is the best theme for woo-commerce website.If you need another theme customization for Woo-commerce website just said me i will do it. 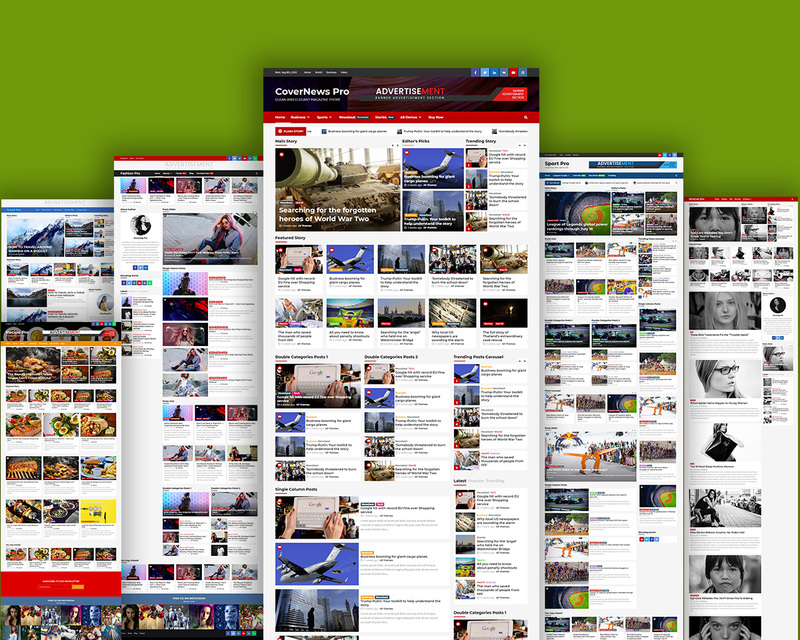 If you need Newspaper website First chose whose theme you want.I will customize this theme And import your all theme data.